Filling those colorful plastic eggs and easter baskets full of goodies can leave the easter bunny stumped. 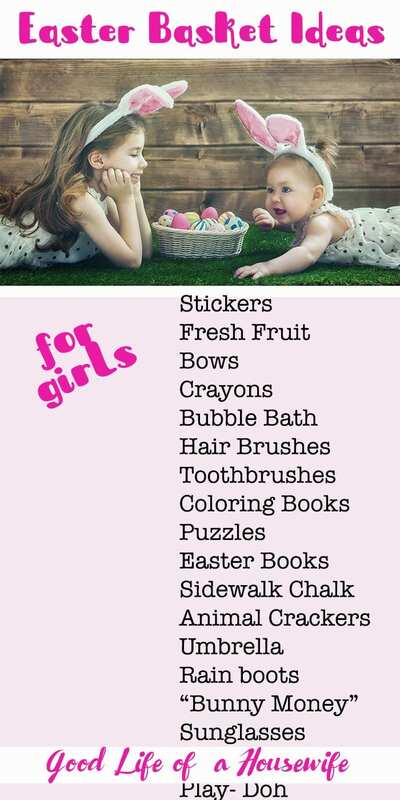 What goes in an Easter basket for little girls? 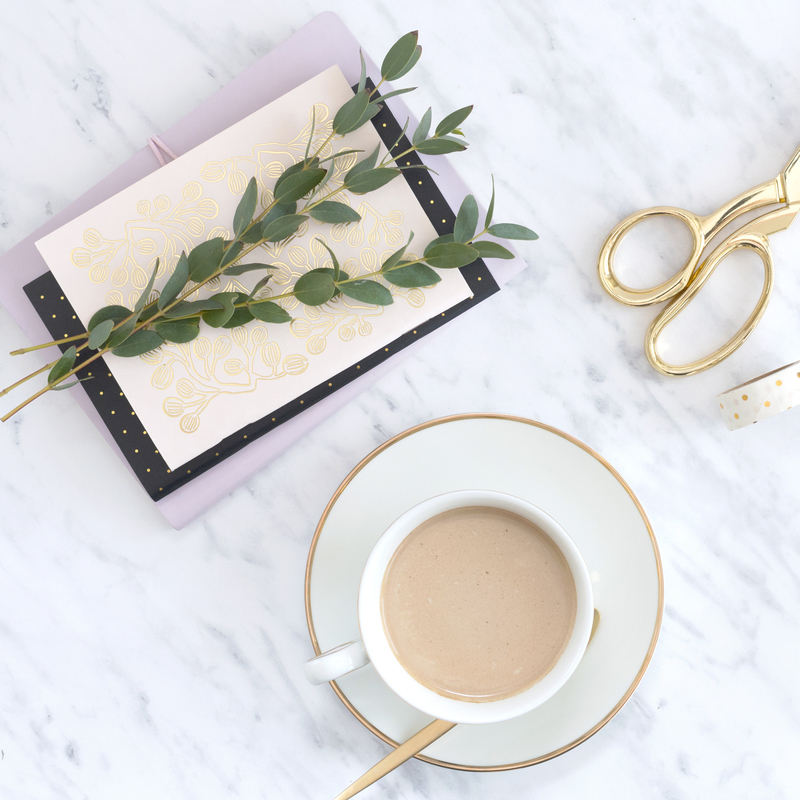 Trinkets and goodies are a good place to start. 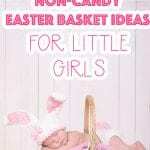 This list contains some favorites to fill eggs or baskets for little girls. These fillers, with limited sugar, will also please the tooth fairy. To limit the goodies in the basket try for other items like “bunny money,” special money from the easter bunny. This includes shiny new quarters, dollar coins, or even $2.00 bills. Other items, such as toys for bath time, and accessories, are always a huge hit. With Spring encroaching, rain boots and umbrellas are other perfect items to add to those Easter baskets. Summer items also make great gifts for the warm weather moving in, such as, bathing suits, sun bonnets, and side walk chalk.